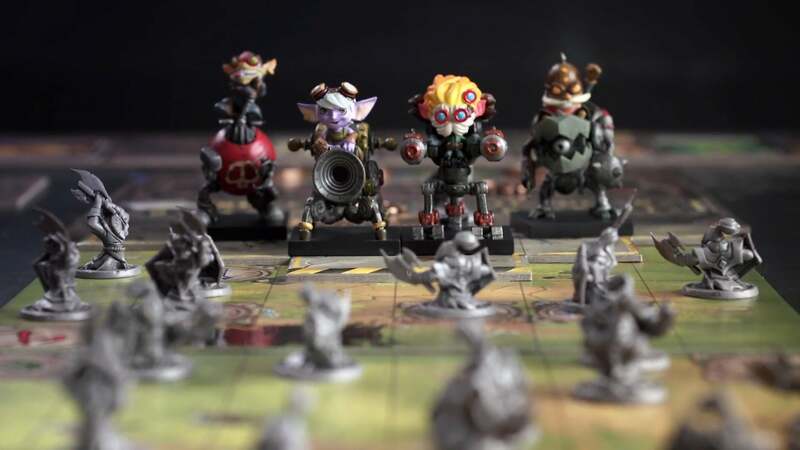 A three-year labour of love for a very small team at League of Legends developer Riot Games, Mechs Vs. Minions is a co-op programmatic board game pitting four freakishly adorable Yordle characters against a horde of trash mobs. 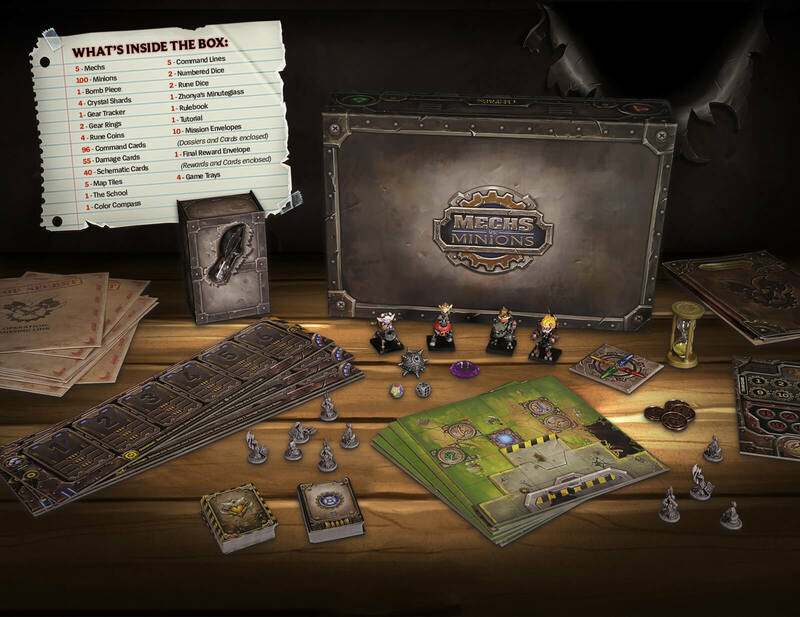 As the game's story goes, Rumble invites Heimerdinger, Tristana, Corki, and Ziggs to his completely prestigious mech training school, things go wrong, and the four character find themselves alone against a horde of minions in a battle to save all of Runeterra. It's very serious, you guys. 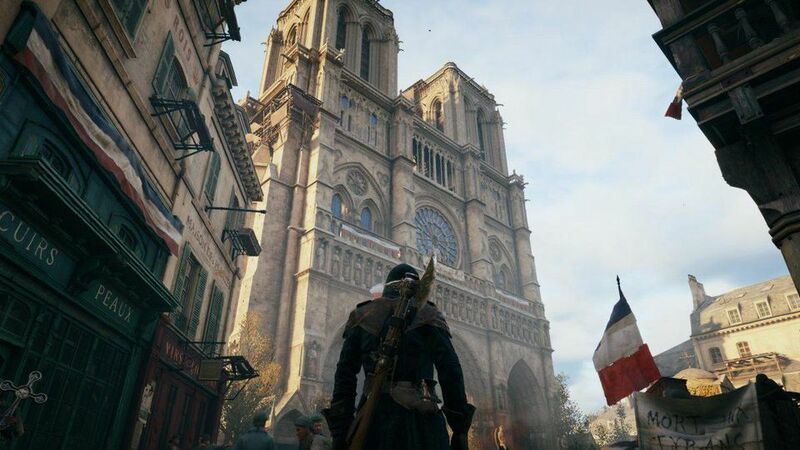 The game is the work of Riot associate producer Chris Cantrell and a tiny team, working on it as a side project for the better part of three years. 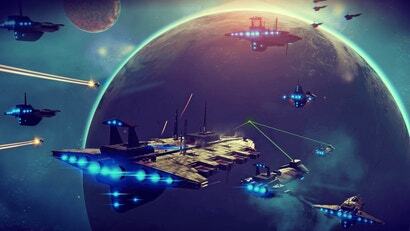 The end result should be a game that marries the depth and extravagance of today's more convoluted mature board games, while still remaining simple and satisfying enough for the board game novice. The game comes with a lot of things. Mechs Vs. Minions goes on sale October 13 at the Riot store for $US75 ($99). Hopefully we'll have a copy and be up to our armpits in Yordles by then. In the meantime, here's a video overview.